Meet Scott and Anson, the humans powering WAAYB Organics. Scott entered the industrial hemp world as a consumer: he sought a happier, healthier lifestyle, something he’d struggled to find as the head of a financial firm. 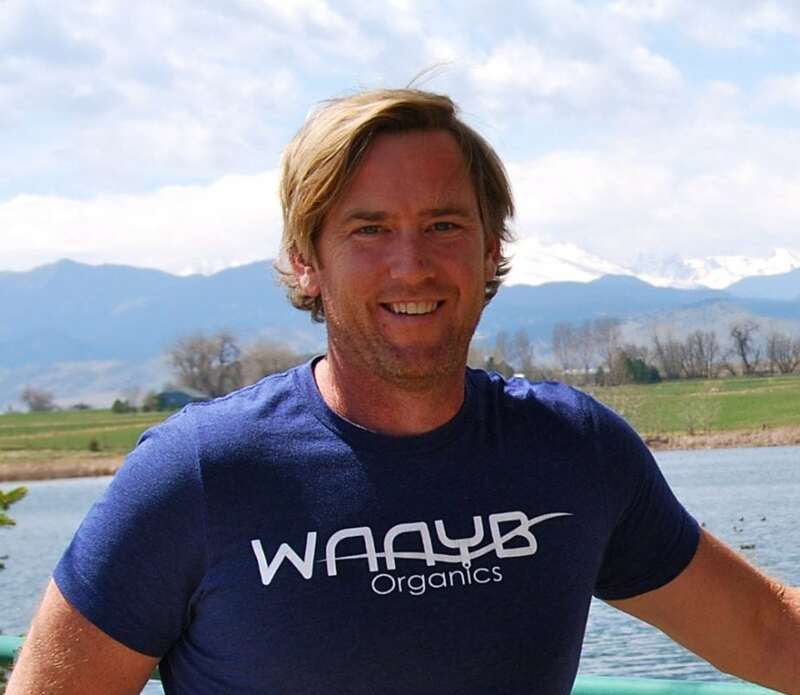 Eventually overcome by job-related stress, Scott left his position and embarked on a journey that led to the birth of WAAYB Organics CBD Oil. Frustrated by the misinformation, questionable ingredients, and unsatisfactory quality of CBD oil products in the market, Scott became determined to create his own line of premium quality, pure, clean, natural CBD oil, creams and capsules. 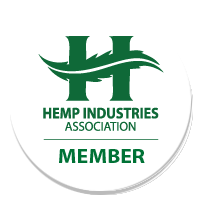 The only way he could do this, he realized, was to own the process end-to-end: from growing the hemp to extracting, distilling, and packaging the final hemp extract oil product WAAYB Organics is now proud to share with customers like you. 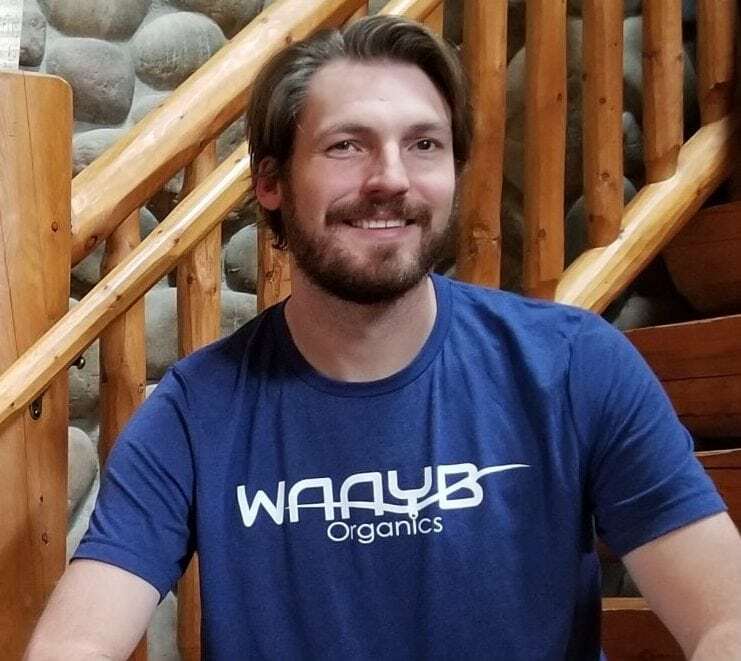 Scott promises to provide you the best products WAAYB Organics can offer and to do so with absolute transparency; his enthusiasm and passion for quality is reflected in WAAYB products that harness the power of organic agriculture and science to help you lead a happier, healthier life. Dallas-born, Boulder-raised Anson spent his youth watching the sunset over the Twin Peaks and bonding with the animals on his family’s farm. 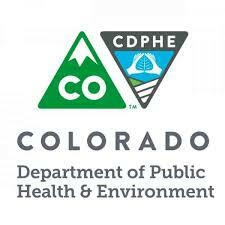 For some time, he ventured, searching for an opportunity to help people and animals; he then discovered industrial hemp and the benefits of hemp-derived health products. WAAYB Organics CBD Oil products. Feel better, do more, and remember: keep the Wind Always At Your Back.